简介: This course probes fundamental ideas in electrical engineering, seeking to understand how electrical signals convey information, how bits can represent smooth signals like music and how modern communication systems work. 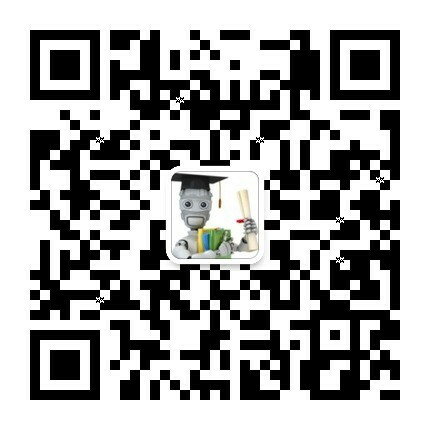 简介: This hands-on laboratory course complements Coursera's Fundamentals of Electrical Engineering. The course develops basic skills in constructing and measuring electrical circuits using modern laboratory instruments.